Balché – Tree Bark Liqueur Anyone? If you are always on the lookout to try new or unusual beverages, you simply must get your hands on some balché on your next vacation to Mexico’s Yucatan Peninsula. This mildly intoxicating drink was widely consumed by the ancient Maya and is still produced and used by the Yucatec Maya today. Balché often played an important role in ancient Maya ceremonial rituals and is a practice that their ancestors are proud to still honor. Balché is made by soaking the bark of a leguminous tree (Lonchocarpus Violaceus) commonly found on the Yucatán Peninsula with honey and water, which is then left to ferment. The production of balché is quite limited, and the rustic process to make it often takes place in a canoe or a hollowed-out tree. It can be difficult to find outside of Mexico’s Yucatan Peninsula. With a flavor reminiscent of cinnamon and woodsmoke, this is certainly a taste sensation you’ve never experienced before. 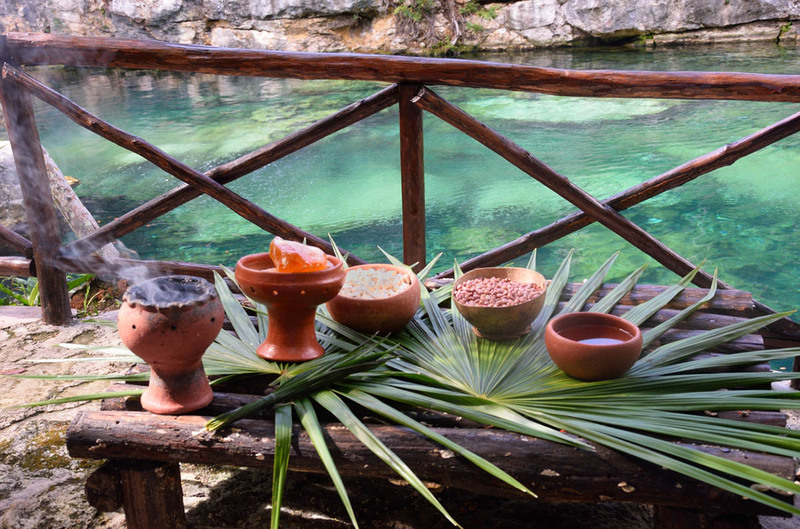 Due to the fact that balché was such a sacred beverage to the Mayan and played such a significant role in their culture, it isn’t surprising that the invading Spanish attempted to outlaw the drink. The Spanish viewed it as a threatening pagan symbol and wanted to prohibit drinking it and instead encouraged the natives to learn about Christianity. However, the Spanish were eventually persuaded to allow its consumption again when the Maya convinced them that balché could greatly benefit one’s health. Balché is Good for you! 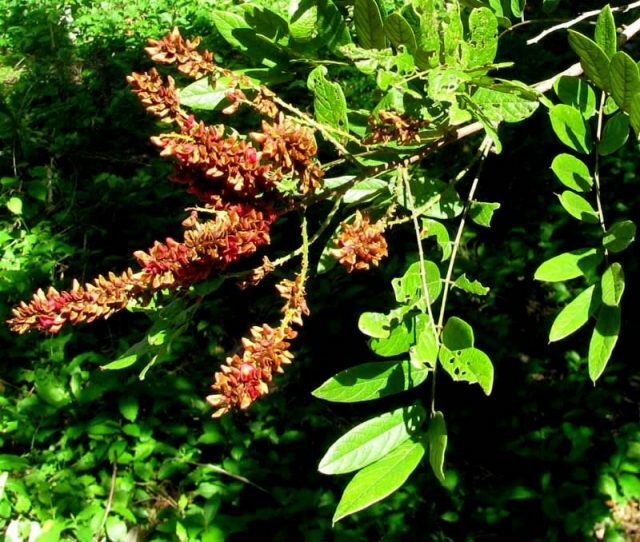 The Mayans believed that drinking balché would lower mortality rates that had risen amongst the indigenous peoples, further cementing its status as a healing remedy. 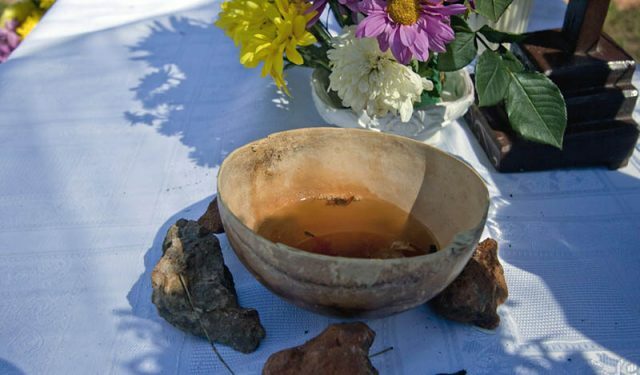 During these ancient rituals, the Maya looked to balché as a purifying agent as well as a substance that could bring whoever consumed it a heightened state of consciousness that allowed access to a sacred world. It has been speculated that some ancient Maya actually gave themselves a balché enema to achieve the maximum effect. Even today, shamans pour balché during ceremonial rituals, and you may get a chance to partake in some balché if you participate in a temazcal (sweat lodge) ceremony, where it is served as part of the ritual. It is also a commonly displayed beverage on altars designed by Mayans during Day of the Dead festivities which honor those who have passed away. Commonly served in gourds, this refreshing drink will quench your thirst on a hot, tropical day. While you may not find balché at your local liquor store anytime soon, you can certainly track down the delicious beverage during a trip to the Yucatan Peninsula!